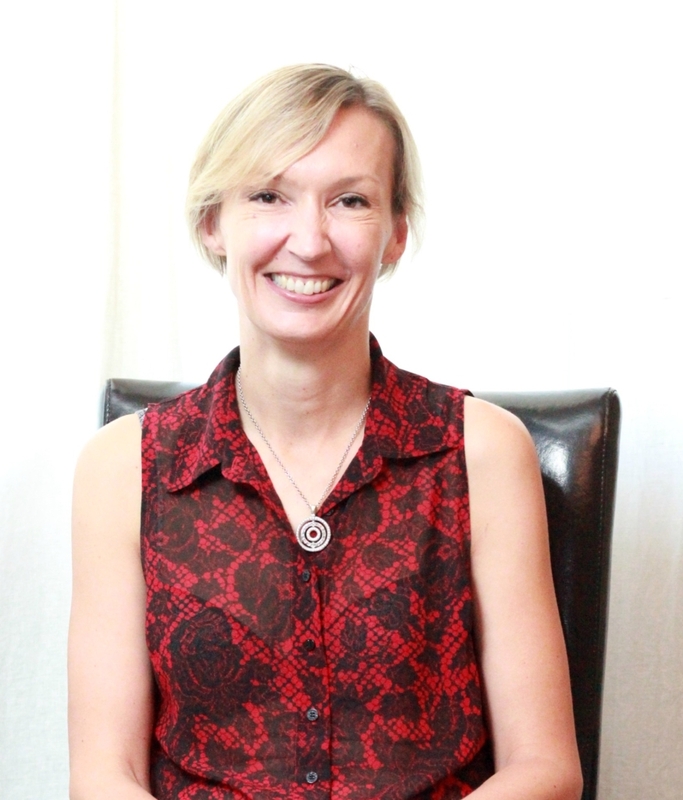 Originally from Helsingborg, Sweden, Ingrid has a working knowledge of half a dozen languages. She grew up cooperating with 5 siblings and playing the piano any chance she had access. She also played viola in ensembles and orchestras and enjoyed writing stories. Adventurous and curious of nature she came to Canada in 1987 to figure out which direction to take: Music or perhaps journalism? Early into the year in which she was supposed to work as a live-in caregiver for a piano teacher she met her husband and changed directions temporarily. Settling in in Toronto she earned a diploma in Corporate Communications and–after working for a bit–also pursued a BA part-time at York University. She raised her two daughters and supported her entrepreneurial husband as he established himself. She worked as a proofreader (or professional fault finder, as she jokes) for a few years, using her language skills, interpretative skills and good eye for details to quickly spot mistakes. When the late and awkward hours became too much for family life, she returned to music and started teaching piano while also pursuing an ARCT in piano performance. It was hard work and the success was sweet! Always looking for a challenge, she tried working in piano sales. This is when suddenly she had to deal with a mental health crisis in the family and everything changed. Her focus shifted entirely to helping her loved one move forward. It wasn’t easy. It was actually a horrible living hell… and that is an understatement! But it was reassuring to be able to speak of other relatives that had suffered in the past and had gone on to live joyful, healthy lives again. Despite the challenges she realized she was lucky to be given the chance to help her loved one who had reached out to her. She would soon learn that many suffer in silence–or worse. She swore that she would do everything she could to make it easier for others to also move forward. Something good had to come out of the experience. Not wealthy and not a doctor, the ideas flowing in her head began to come together. The dream of producing an inspirational grammy-style concert interspersed with talks and information was formed. She started working on the idea and discuss it with some friends. Taking one step at a time, they moved forward. In October of 2014 High Notes Avante Productions Inc. was officially formed with Ingrid as the Artistic & Executive Director and has continued to grow ever since.